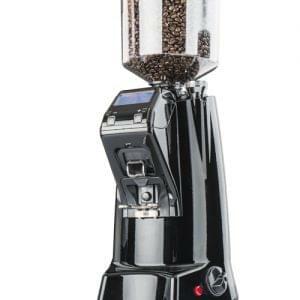 Fracino Luxo Silent Coffee Bean Grinder is perfectly suited for intimate locations. 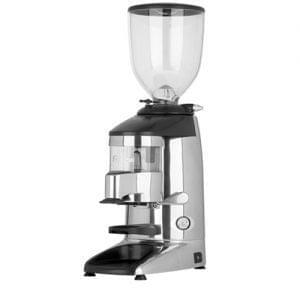 The Luxo is equipped with the latest sound proofing technology. 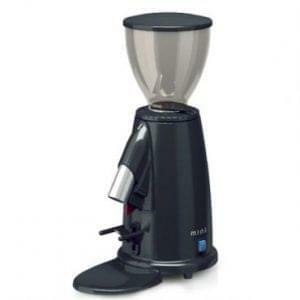 These elegant looking grinders are regulated to just 55 decibels, resulting in consistently ground coffee with very little in the way of background noise. 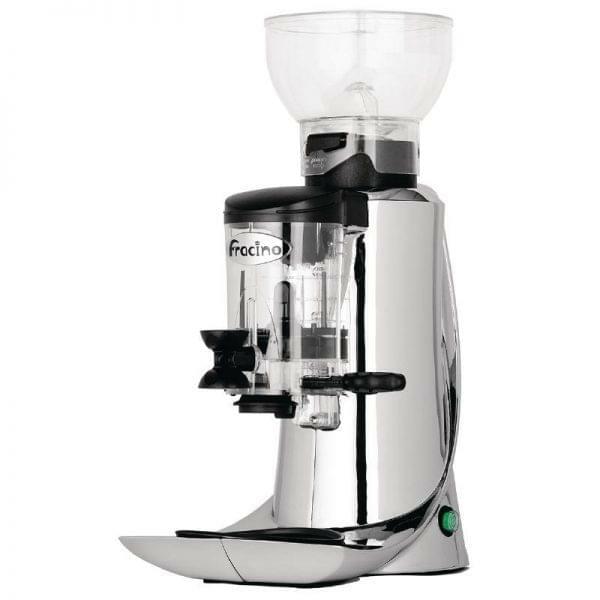 If there is one negative about serving fresh ground coffee it is the noise that some coffee grinders introduce to the environment. 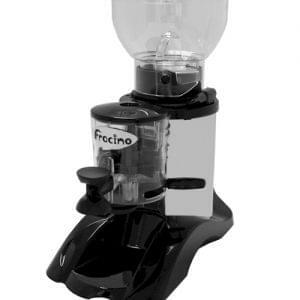 The Luxo range from Fracino are specifically designed for reducing this noise.